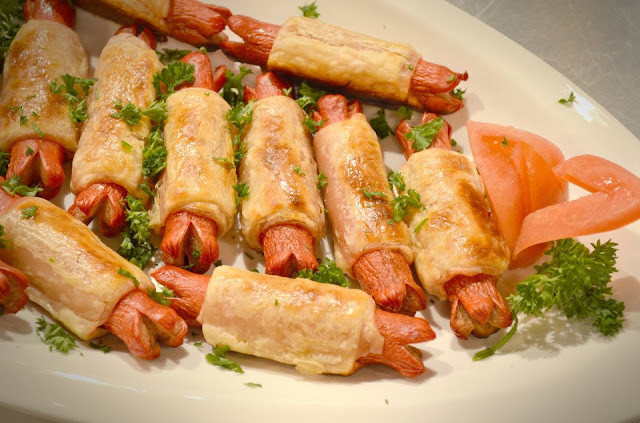 Even though Katrina Halili does not believe the raindeer after whom the dish has been named has a particular liking for hotdogs, her pouty lips form into a smile especially as her teeth sinks into the delicious morsels of Rudolf's Hotdog Roll. Chef Boy's secret here is in baking and not frying the hotdog so that there is no dripping oil at all. Yes, this snack food is not unhealthy!